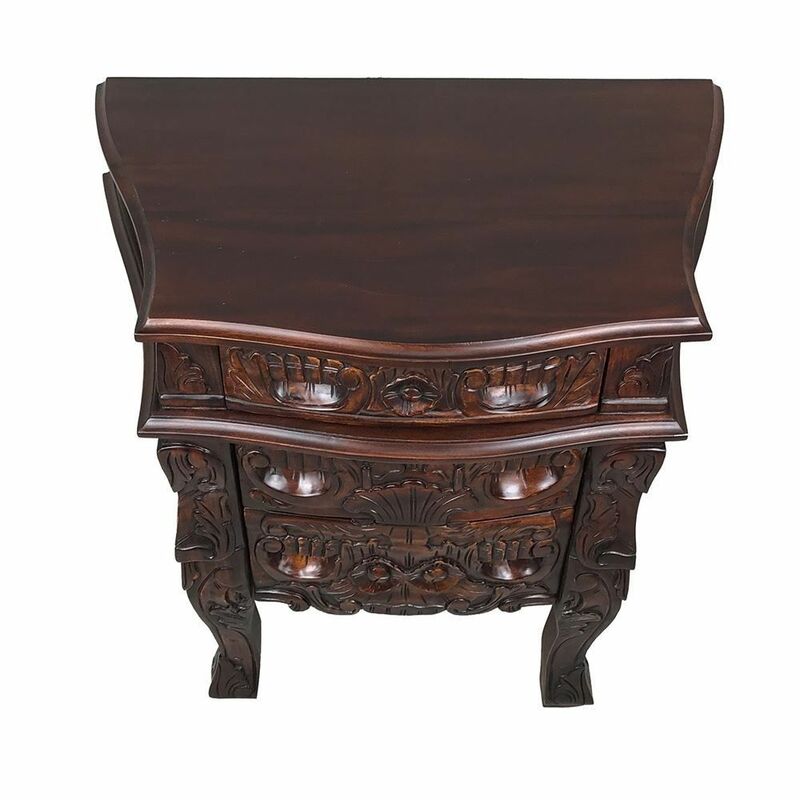 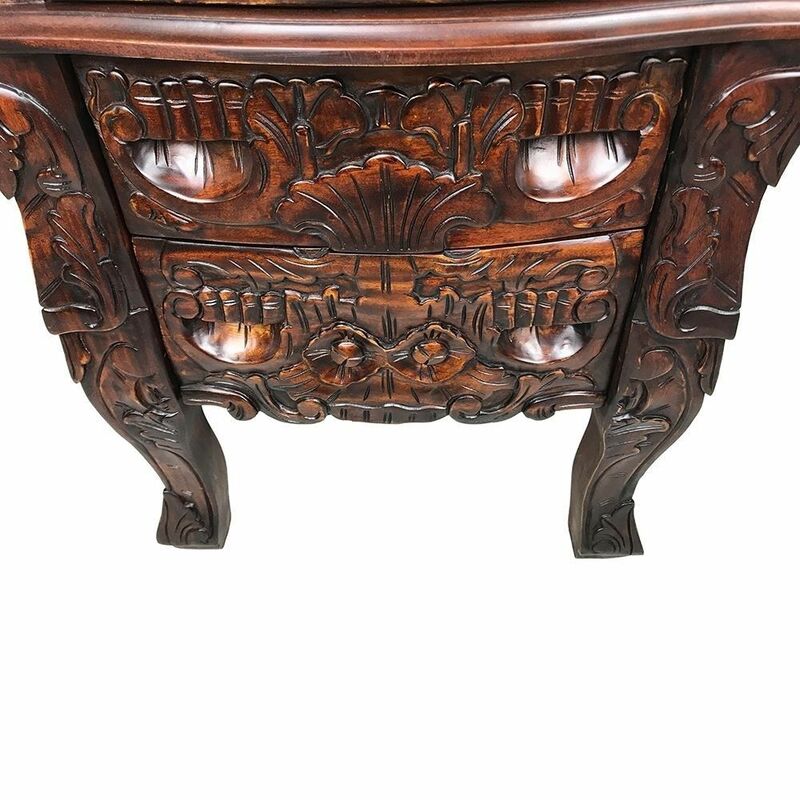 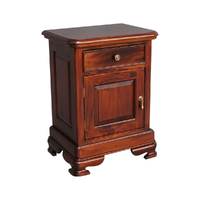 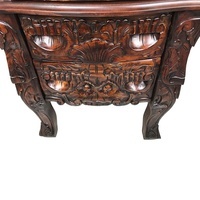 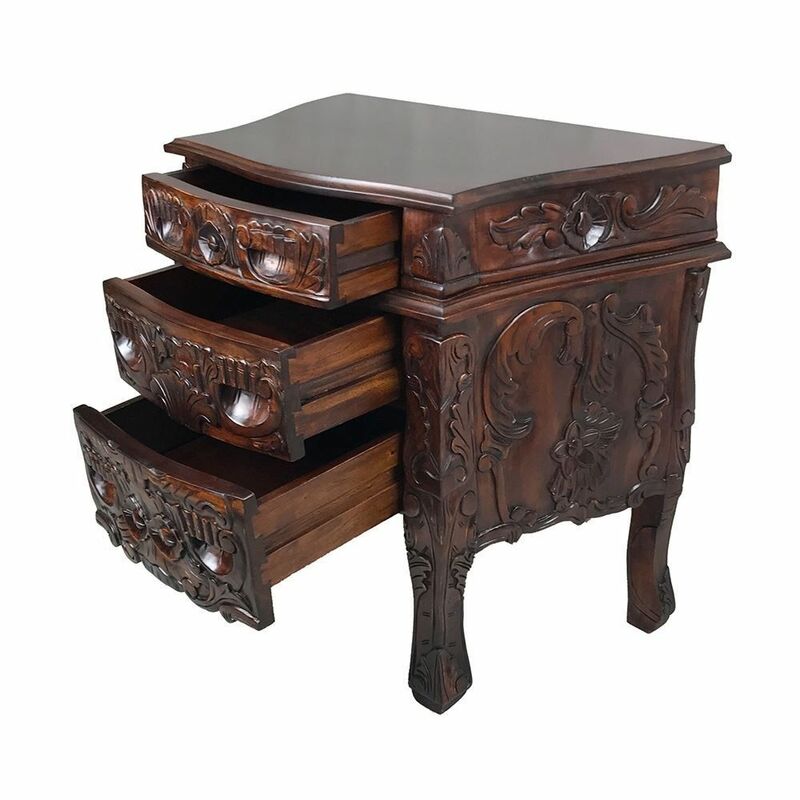 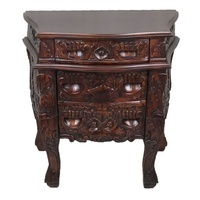 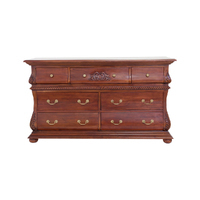 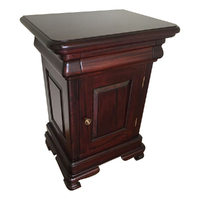 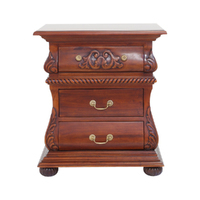 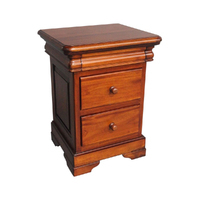 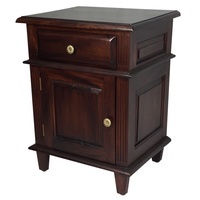 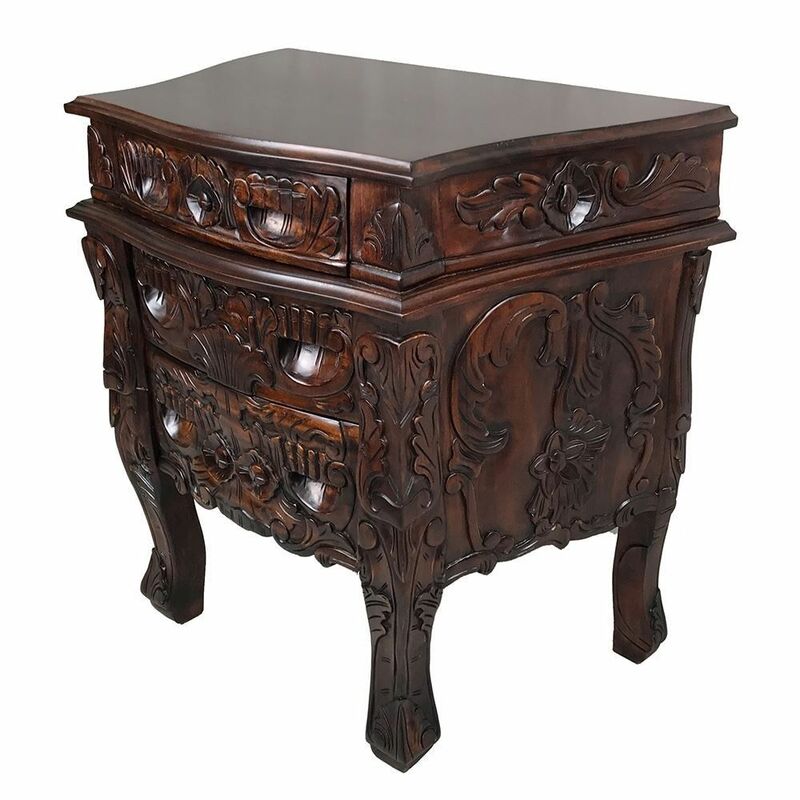 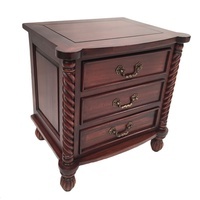 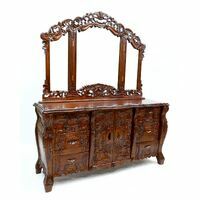 This beautiful Solid Wood Hand Carved 3 drawers,Timeless Rococo Bedside Table is the masterpiece that will add value to your bedroom. 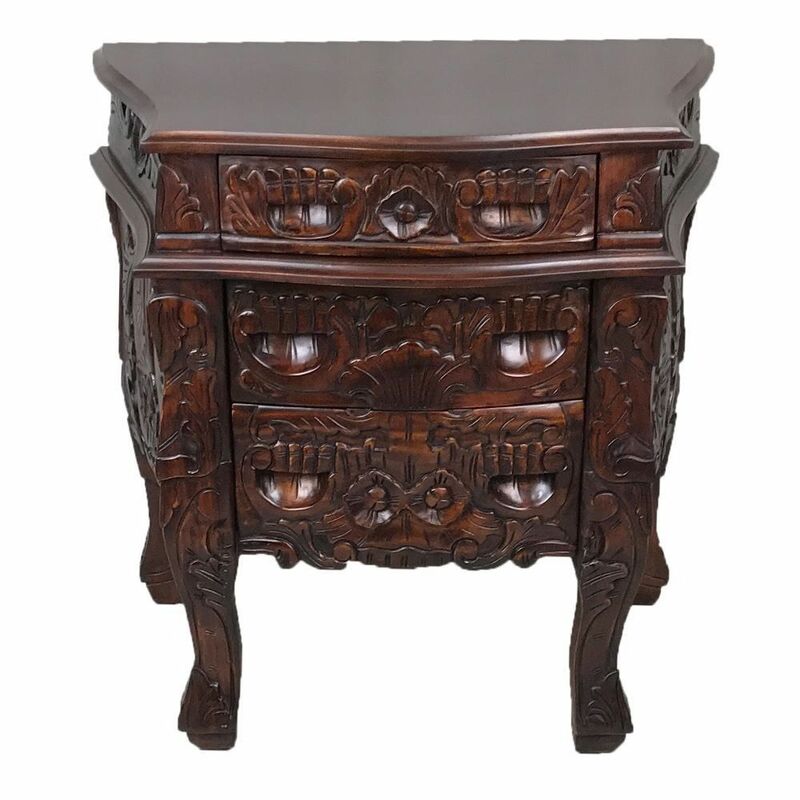 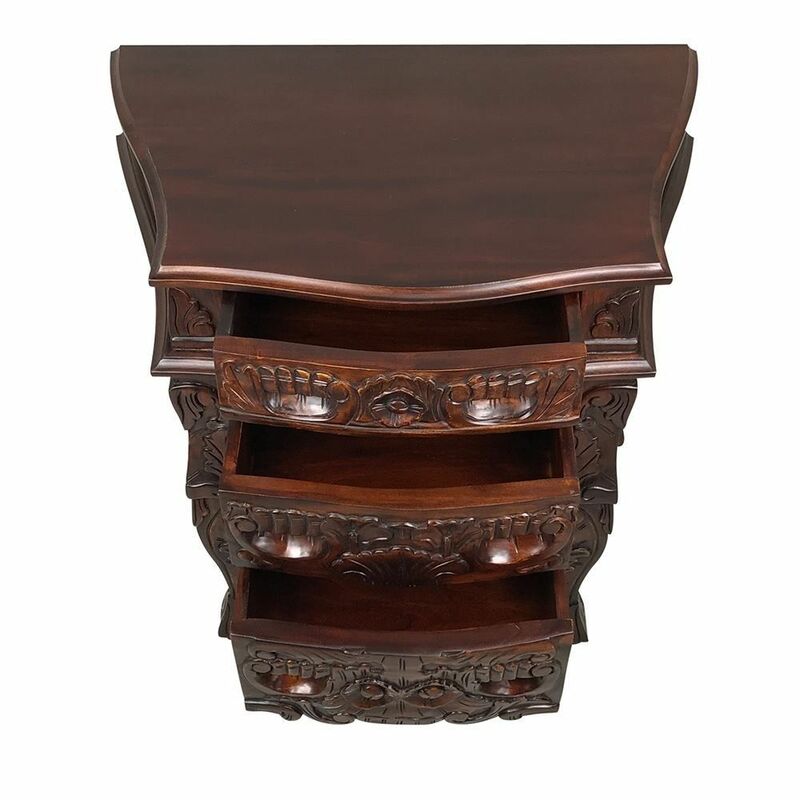 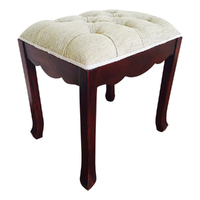 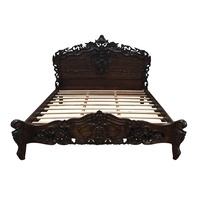 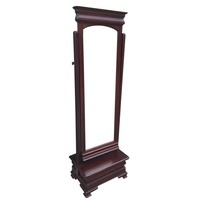 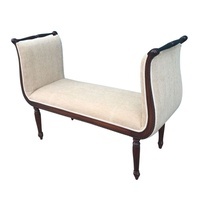 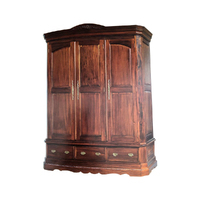 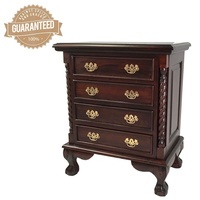 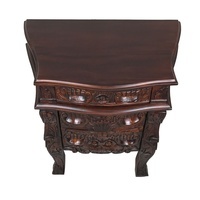 Made out of Solid Mahogany Timber that will last forever.Luxuriously curved frame features exquisite flower detail and elegantly arched legs.This Bedside will bring history to your bedroom. 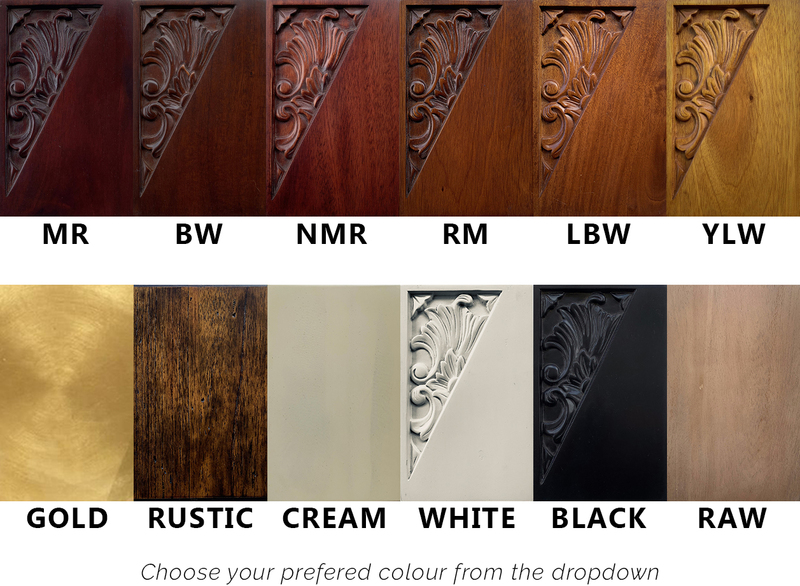 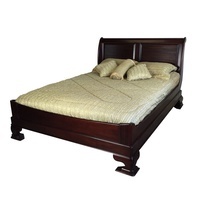 Make 4 interest-free payments of $588.75 fortnightly and receive your order now.